Vehicle Cleaning Service for planes, trains and automobiles! You car or your van gets a lot of use and we know what it goes through on a daily basis! 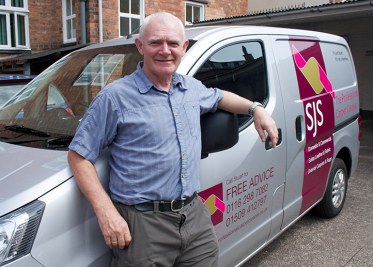 SJS Professional Carpet Cleaners help many private customers and businesses keep their vehicles looking clean and presentable with our upholstery and leather treatments. Coffee spills, denim staining and general muck and dirt can all be removed quickly and effectively.